Building a custom home is a complex process so questions and changes are common. They are always best directed to your Alair Homes Arlington general contractor. This person is at the center of your project. They have the information necessary to answer questions or address change requests efficiently. Avoid delays and help your project to run smoothly by paying attention to some simple guidelines. Your materials, fixtures and finishes are best chosen during the planning process. In the design phase of construction, come armed with information about your vision. 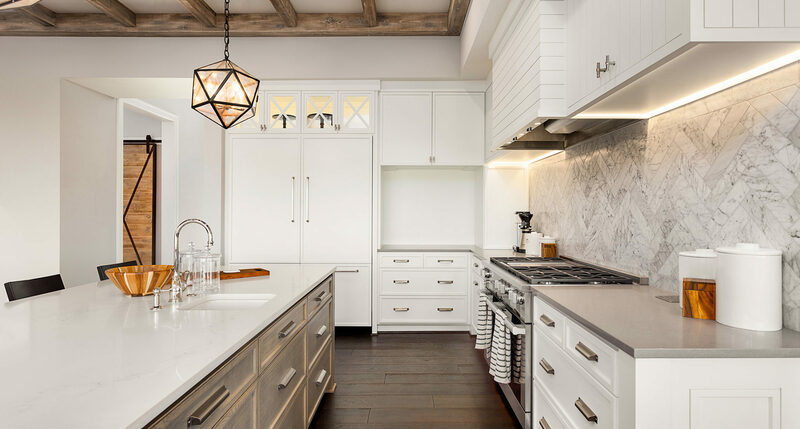 Discuss which fixtures and features appeal most to you. Work with your general contractor to develop a plan. Consider different materials, and make decisions about what works best for your family. Throughout construction, try to limit changes and consider them carefully.When necessary, discuss each one with your project manager as early in the process as possible. This gives them the time necessary to provide you with information about any delays or cost changes. Remain open to listening to their advice, and make educated choices. When visiting the jobsite, clients often feel inclined to speak directly with their sub-contractors. This typically happens when they see something they want done a little differently. Asking your electrician to move the junction box for your wall sconce just a few inches to the left sounds like a simple request. However, keep in mind, your electrician may need your framing carpenter to add blocking to the new spot in your wall. Your framer then must bill your builder for the additional time and materials. This often results in surprise charges on your own bill. There are several benefits in going to your builder instead of your sub-contractors with change requests. It gives your builder enough time to relay the changes to the team, and this gives everyone enough time to make those changes. You also have the opportunity to talk to your builder and decide if the change is worth the extra work, cost and any potential changes to the timeline. Understanding what is going on in your home is important. Clients are invited to take control of their projects with Alair Homes Arlington. However, when they have informational questions, it is best to direct them to our team instead of sub-contractors. Sub-contractors are experienced professionals and can provide general answers at times, but they may not have the information necessary to get specific or ensure accuracy in their response. 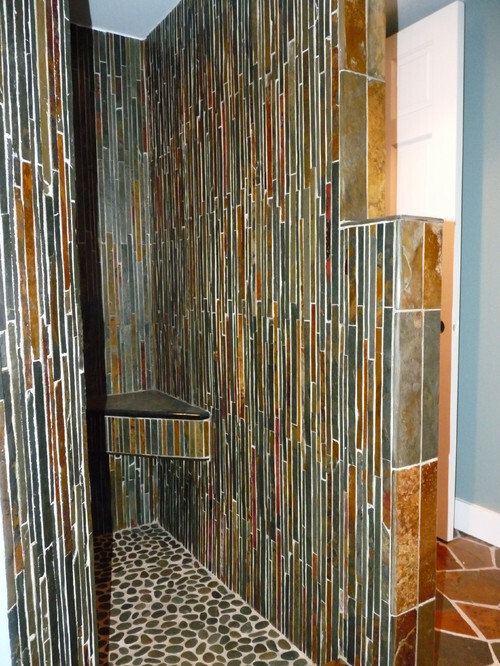 Asking your flooring professional how much a certain tile for the shower costs may seem like a harmless question. However, sub-contractors often are not privvy to information about discounts your general contractor has secured or the exact supplier providing the product. Really, they are just giving you an estimate on the cost. If you go straight to your builder, we can contact the supplier and ensure any discounts are accounted for before giving you a price. Then, you learn the actual cost before committing. Maintaining open lines of communication with your builder is important throughout every stage of construction. Direct questions to the right person to avoid delays, additional costs and frustration. Our custom home building team is comitted to making your project stress-free, positive and streamlined. Your open, honest participation in the project helps us to do just that and keeps everyone on the same page as we work toward building your family’s dream home.